A question that is frequently asked of many Minneapolis wedding photographers is “What is your style?” It’s a great question! However, it can be tough to describe with words something that is normally seen only visually. I’d like to explain in more detail some of the elements of my photographic style. ~ FINE ART: Fine Art photography is a style in which the images are considered to be more artistic than a simple snapshot. 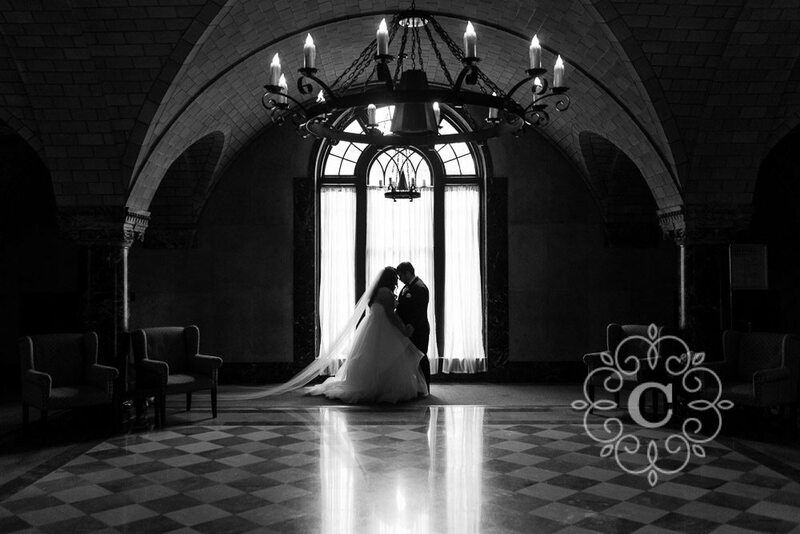 For example, instead of standing in one spot as a Minneapolis wedding photographer and snapping what is right in front of me, I will walk around and find a more interesting angle, or look for better lighting by moving myself or my subjects, or even use my own lighting to create a different look for my images. To further define it, my own particular fine art style has been described as everything from dramatic and vibrant to etheric and elegant. This artistry is present in each step of image creation, from composition, cropping, posing, and lighting, all the way through to final image editing and finishing. ~ EDITORIAL: Taking cues from magazine editorial imagery, I often work to create images that reflect the beauty of your daily life. Rather than a traditional series of posed pictures in which my couples always look at the camera and smile, I initiate my clients to interact with each other. I might have them walking down a sidewalk looking at each other, or relaxing together on a bench, or even sitting at a table drinking a glass of beer. I can then either allow them to interact as long as they like, or I can direct them as needed if they are feeling stuck. It’s helpful for me to put people at ease so they can relax and feel as though they are doing everyday activities. The result is photographs that are genuine, relaxed and compelling. ~ PHOTOJOURNALISM/DOCUMENTARY: On the flip-side of Editorial Photography, this is my Minneapolis wedding photographer style that I create when not capturing posed/formal portraits. 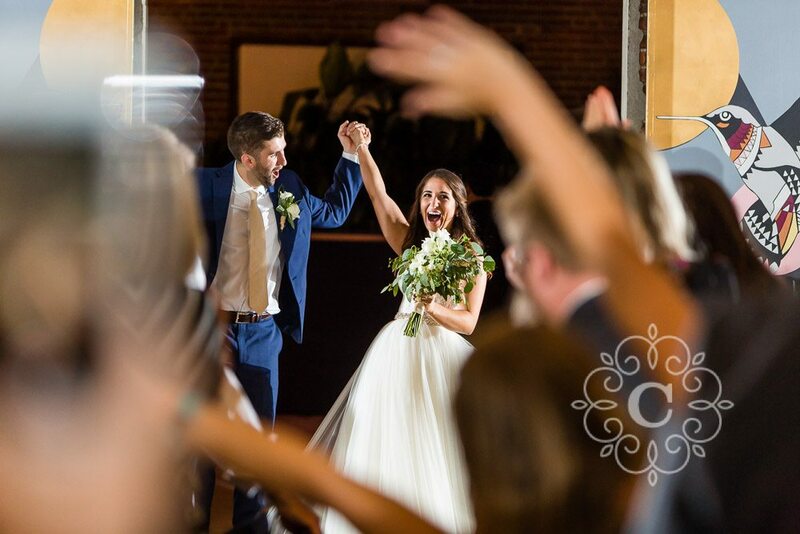 This is what is happening while you are prepping to get ready for your day, or holding your first look, or heading off to your wedding or reception venue, or even while you are at your own wedding ceremony. I am simply documenting the events of your day, being as unobtrusive as possible while trying to capture every event and action down to the smallest moment. In the same way that newspaper photojournalists capture events, I am there capturing everything I see. I flip many times during a wedding day between the Editorial style and the Photojournalistic/Documentary style, depending upon what we are doing at any point of the day. ~ STORYTELLING: As a Minneapolis wedding photographer, I capture images in a progression to tell the complete story of your wedding day. Instead of just following you around and shooting what is happening right in front of me, I’ll search for more details to round out the story of your day. That means I might photograph the building you are in, the wedding party hanging out together before the big events, the invitations, flowers, tablescapes, and all the way down to your personal details such as your shoes, rings and other items that are important to you. The images convey your entire story ­— not only the major events of your day, but also the tiniest details in-between. When you review your images, these tiny details can help bring you right back to your day. These concepts are tied together to give my Minneapolis wedding photographers style a distinct look that is specific to me. Altogether, they join to paint a gorgeous picture of your wedding day!